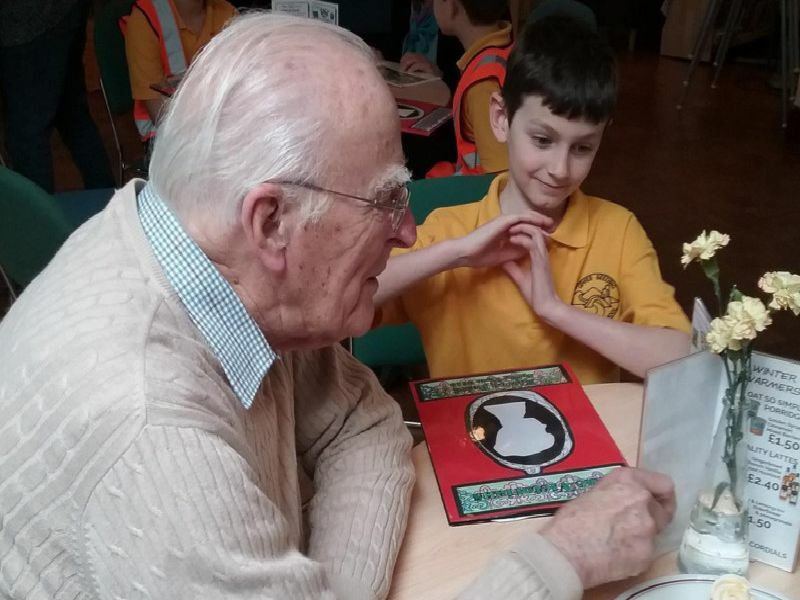 Children at Upper Beeding Primary School met their elderly pen pals for the first time. The pupils, from years five and six in Spain class, wrote letters to the elderly before Christmas to cheer them up. They shared work and mementos.